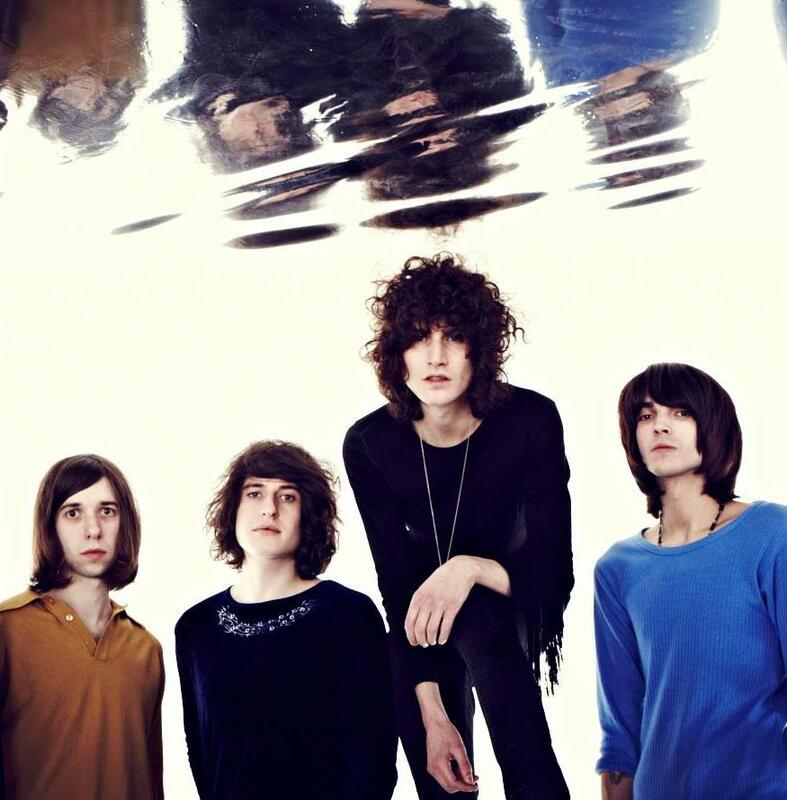 if you follow us you will know by now that Temples are one of our favorite new bands that came up in 2013. Today we share the 3rd single that the neo-psych group from the Midlands, England has released in their short career to date. That good news of the day for our Electric Thursday! Hey Hey, My My, weekly psych pill for this sunny day!